Will hospital disruption drive down drug costs? Fed up with cost and supply issues, health care providers are banding together to manufacture their own drugs. But advisors and PBMs are skeptical. 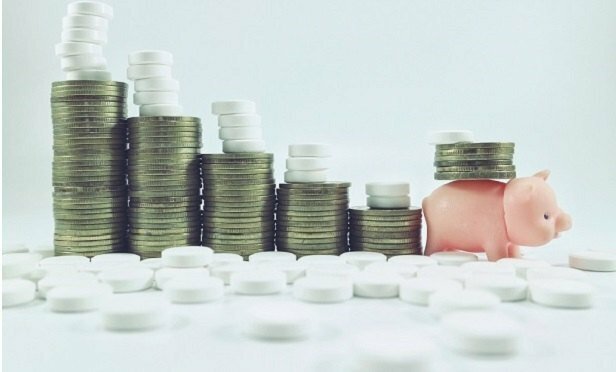 Pharmaceutical drug pricing continues to be a high cost driver for many health plans in America, and hospitals are attempting to curb that cost by manufacturing their own generic drugs, as well as seeking out more affordable bulk order supply chains.